The WTM - Mass Appeal Records pipeline is long overdue and starts now. Kicking things off is Harlem wunderkind Dave East, who is steadily positioning himself to blow up. While having a cosign from label boss Nas certainly helps, East made his bones on his eye-opening mixtape Hate Me Now. Not too long ago, he released the single Money, which is the first since his mixtape. 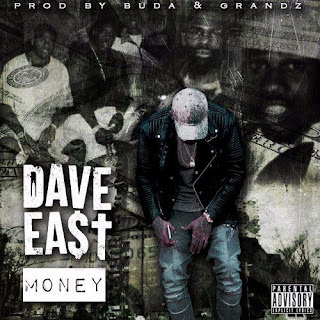 Using a technique that was popularized in the early 2000’s, Dave East builds most of his financially based lyrics around a vocal sample. You forget how much fun and creativity can be made with the format, and East takes it to the house for six. I’m not sure if this is a loosie or prelude to a forthcoming album, but it doesn’t much matter; this is a dope track regardless. Check out Money after the break, and you can expect more Dave East coverage on WTM soon.